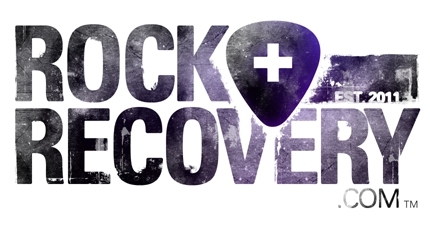 MVYRADIO is pleased to offer Rock + Recovery. Our friends at The Summit FM in Ohio have created a dedicated 24-7 channel filled with entertaining and meaningful music with a positive message. We thought this would strongly resonate with our listeners, and we're happy to share their stream. Click through to listen, and to learn more.